Brief Narrative: Dr. Brown was founder and president of Oak Wood Associates, LTD, an organization-management consulting firm. She is an author, lecturer, former school executive, and consultant and business owner with over 30 years of executive and management experience. 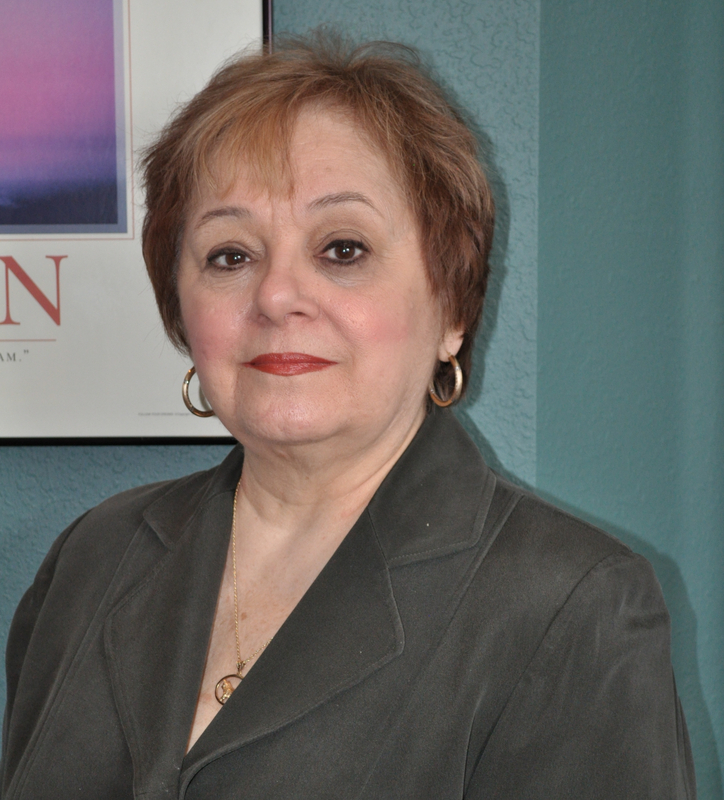 She is contributing author in The Executive Nurse: Leading in Today’s Health Care Transitions. She also led process designs for many state and national agencies as well as businesses across the industries across the United States. Dr. Brown has been invited to present or be a keynote speaker at industry national and state conferences and contribute to newsletters across the industries. Instructing at Walden since 2001, Dr. Brown teaches doctoral courses in the Ph.D. in Management program and serves as chair and/or committee member of doctoral committees. She has taught strategic management, spirituality in the workplace, project management, organizational development, and organizational behavior courses as well as served as a subject matter expert for developing Walden’s leadership and management courses. She has served as lead faculty and senior faculty mentor for the program. She served two terms of CAP and was contributing faculty in the MBA program and the School of Education. Her field of study was management, organization development, education, leadership. Byers, S. R., Brown, D. K., , 1. (1997). Chapter 12: Consultant: Friend or foe.